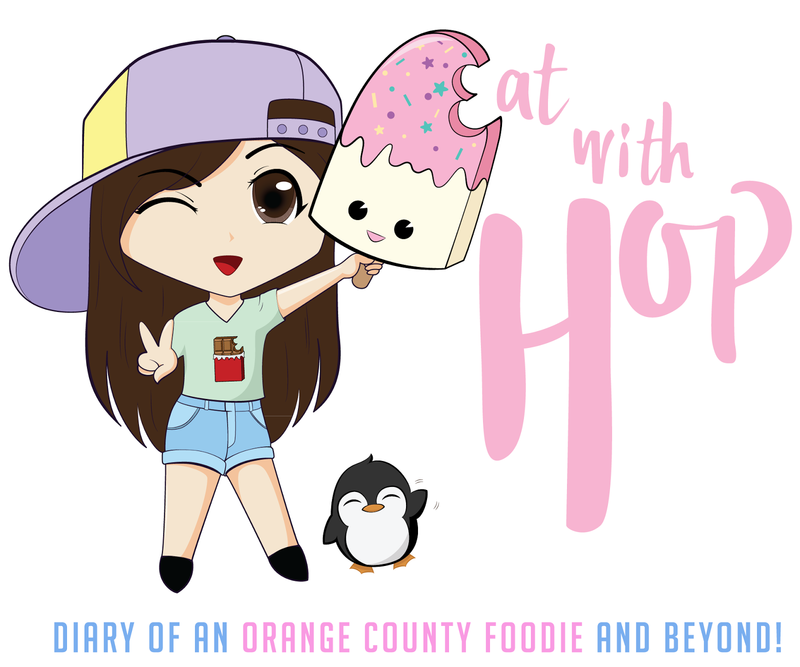 MY BLOG IS ON SOCIAL COSTA MESA'S PRESS PAGE! - EAT WITH HOP! 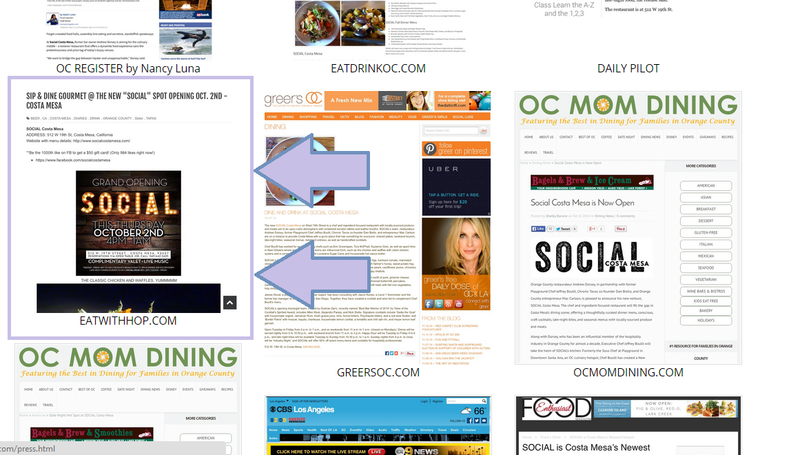 Home / CA / COSTA MESA / DIARIES / ORANGE COUNTY / SPOTLIGHT / MY BLOG IS ON SOCIAL COSTA MESA'S PRESS PAGE! Here are the links to their website. They've got amaaaaazeball foods btw! What else would you expect from former Playground (Downtown Santa Ana) Chef?